Working for a greener planet and more productive bottom lines. At Environmental Solutions Group (ESG) – we’re a family. Specifically, we’re a family of companies that exist for the betterment of our communities. 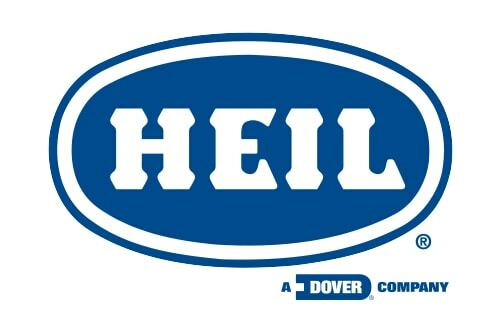 We build segment leading garbage trucks under the Heil® brand. Heil garbage trucks have redefined how refuse is collected throughout the globe – since 1901. 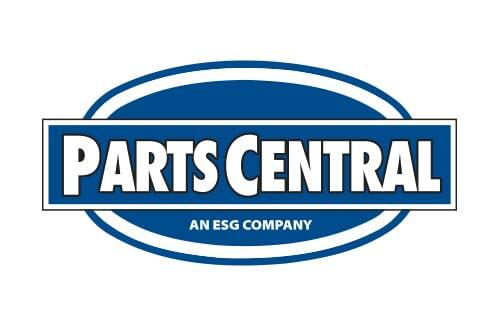 Parts Central is Heil’s OEM replacement parts offering, known for exacting quality that can only come from Heil. 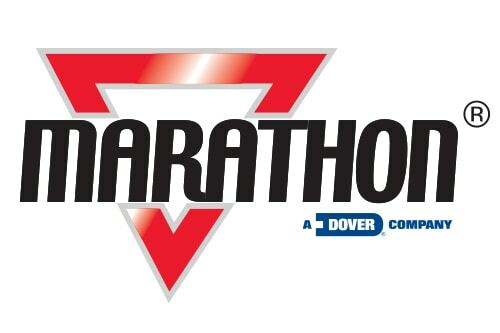 ESG is also the home of the Marathon brand of waste compactors and recycling balers, long-held as a household name with retail giants, big box stores, hospitals, and universities – just to name a few. 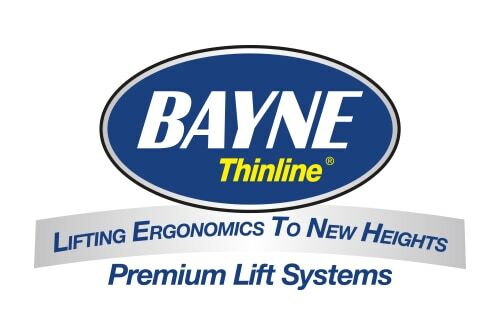 The Bayne brand of cart tipper and the Curotto-Can automated front-load carry can are found anywhere garbage is being commercially collected, and bring a level of productivity and reliability that is second to none. 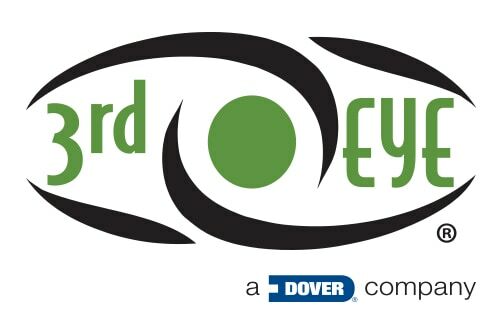 3rd Eye is the newest member and represents the future of onboard vehicle safety systems, including real-time video and Enhance Vehicle Behavioral Analytics™ (VBA), used by fleet owners to monitor assets, train drivers, and validate proof of service. Environmental Solutions Group operates with a clearly defined vision, mission, set of core values, and strategic priorities. 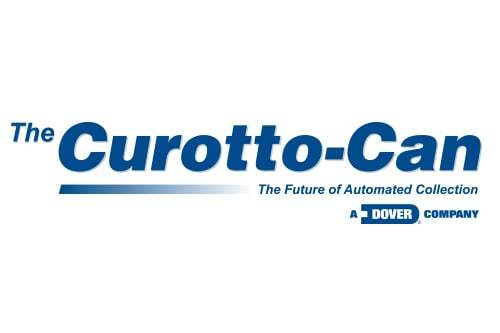 ESG brings together several industry-leading product brands — Heil, Marathon, 3rd Eye Cam, Bayne, and The Curotto-Can — respected throughout the solid waste industry for their quality, durability, reliability, and unmatched service. ESG provides premier, innovative solutions that process, transport, and transform the solid waste stream into sustainable resources that benefit our customers and communities. ESG’s vision is to be the undisputed global leader in people, performance, and customer value in the solid waste and recycling industry. © 2019 Environmental Solutions Group.